If you’re a baby boomer, or short on gardening time but you’re unwilling to give up the beauty and pleasure of growing flowering plants, try using garden mulch. Mulching with pine needle mulch, lava rock or other mulches will save water by keeping it in the soil, and prevent weeds from germinating. How can you make gardening easier on aging bones and rickety legs? Looking for ways to continue reaping praise for your lovely garden without the pain? 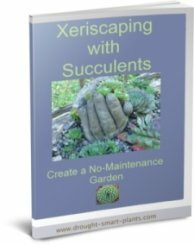 Here are some ways to lighten the burden of garden maintenance. 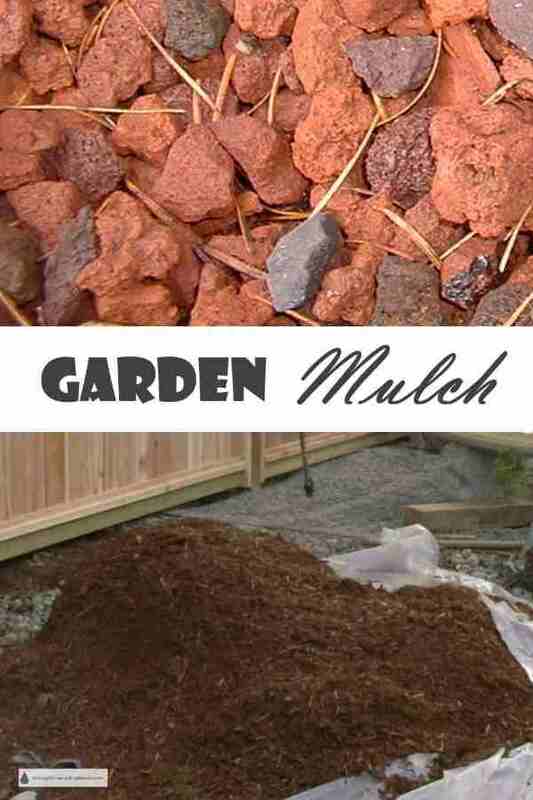 Using garden mulch will eliminate those pesky weeds. Most people don’t like weeds amongst their iris or other perennials. The worst offenders are grasses, with rhizomes entangled with the roots of the desired plant. The only way to get the grass out is to dig up the whole thing and replant it, hopefully without any bits of roots from the weed, which can come back with a vengeance. Depending on the soil type, garden mulch may help, mostly because it will soften the soil, which most weeds don’t like. If you notice, the worst places in your garden for weeds will be compacted; mud-like in the spring time, and bake to a rock hard consistency under summer sun. Keeping the organic matter constantly replenished will do a couple of things: first, the desirable plants flourish in soil that receives compost regularly, and their growth will overshadow the weeds. The weeds will be easier to pull out of the friable soil. Mulching, a way of adding organic matter without tilling or mixing it in is a win/win situation. Spread some compost or well rotted manure around each plant, then scratch that in. 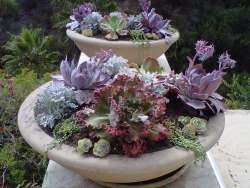 Place several layers of newspaper or cardboard around each plant, then cover it with your choice of grass clippings (don’t put these right around the crown of the plant, as they can get hot while decomposing), sawdust, wood chips, bark mulch or lava rock. These will all decompose and have to be replenished except for rock or pebble mulches. Maintains a reservoir of moisture in the soil so you don't need to water as often, or at all. The cool moist root run helps many plants survive drought conditions much better. Protects the micro herd of bacteria, fungus, worms and other creatures from baking in the hot sun. Prevents weeds from germinating, and also makes the soil softer and existing weeds are easier to pull. Adds organic matter to the soil as the mulch breaks down. A new layer of mulch has to be added as old layers break down - this is a good thing too, as it's adding organic matter to your soil. Some garden mulches like sawdust or shavings tie up Nitrogen in the soil. Add some kind of Nitrogen fertilizer to the area near the plants to supplement it. Certain mulching materials tend to blow away in high wind areas - use pebbles or lava rock instead. The big drawback to using rock mulches is that if you have to dig up any plants to move them or replace them, it’s hard to get all the mulch out of the way first, and also hard to replace. 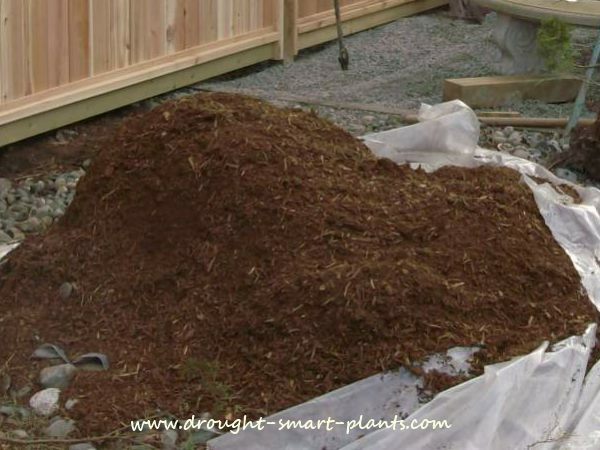 Once you get used to the idea of using permanent mulch in your garden, and you see how the plants benefit from protection from the hot sun, lower water consumption and better health (both the plants, and yours) you’ll wonder what took you so long.